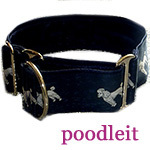 Poodle Blogger: Trebert Boys Partying! Many thanks to Donna Trebert for this adorable photo of her boys partying. 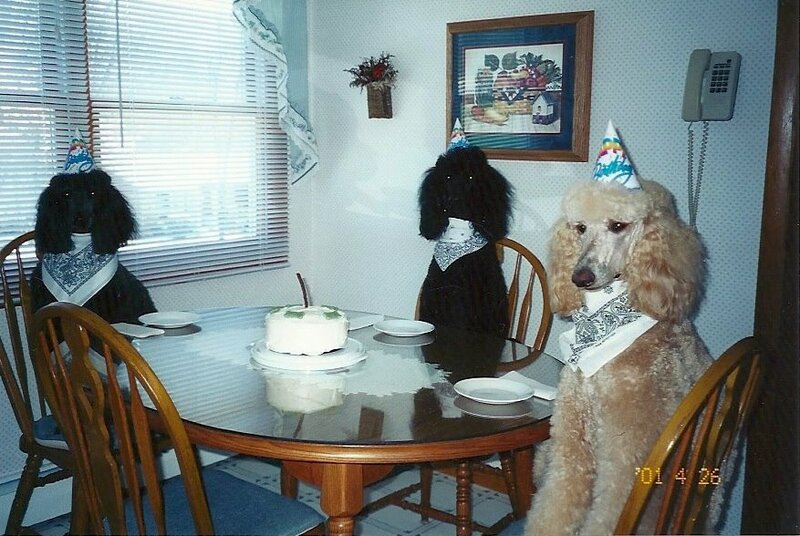 I believe this might have been a birthday, but I think it also works for HAPPY NEW YEAR to you and your Poodles!